Bo-Ji-Hong holds an important position in the China fig industry. 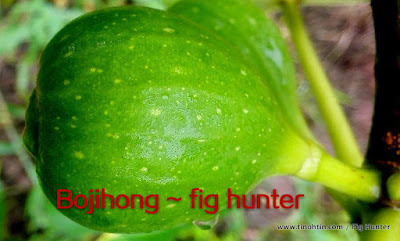 It is one of the popular variety commonly grown in China. 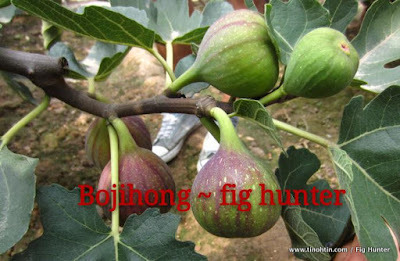 Bo-Ji-Hong produce high yielding of juicy, sweet fruits . 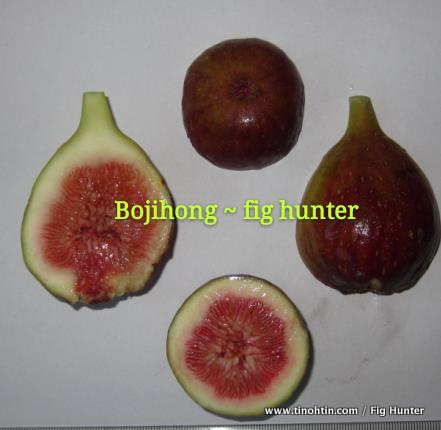 Ripened Bo-Ji-Hong has red skin and red fresh. 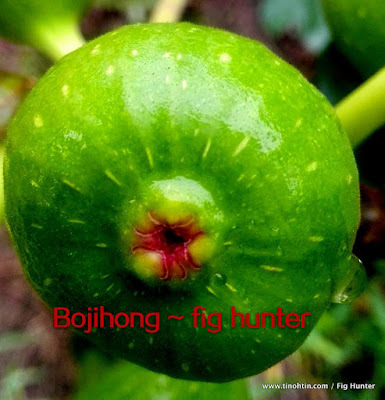 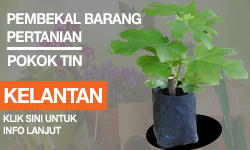 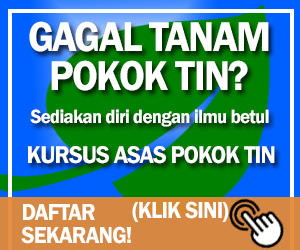 Average weight 60-90g, 90% developed/ripen Bo-Ji-Hong contains sugar content of 17% -20 %.